There’s no denying that chocolate is one of the most powerful substances on earth, at least when it comes to making a person feel better. Chocolate is not only delicious, but also boosts production of endorphins and serotonin, a.k.a. the happiness hormone. This is why extremely stressed people don’t hesitate to reach for that chocolate bar despite its reputation as a fattening food. However, there’s sad news for people allergic to nickel – chocolate is full of it. 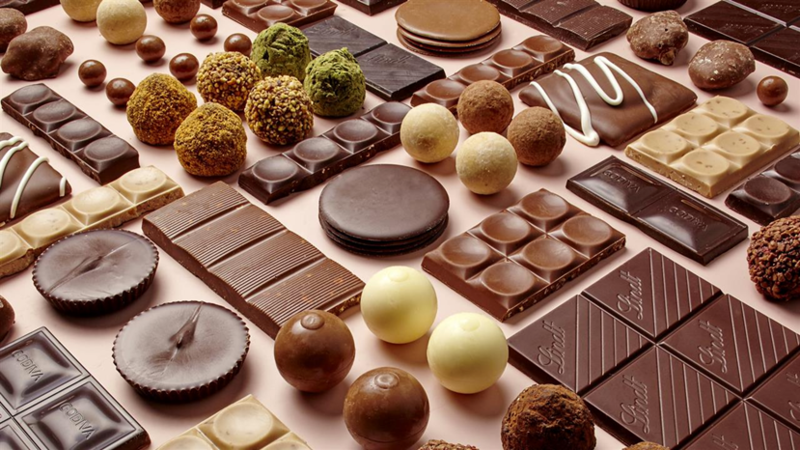 According to the Agency of Toxic Substances and Disease Registry, dark chocolate contains a concentration of 2.6 µg/g of nickel, while milk chocolate has 1.2 µg/g. By the same token, since cocoa powder and chocolate come from the same plant (cacao), cocoa powder (staple of Christmas eves and rainy days) is also unfortunately high in nickel. 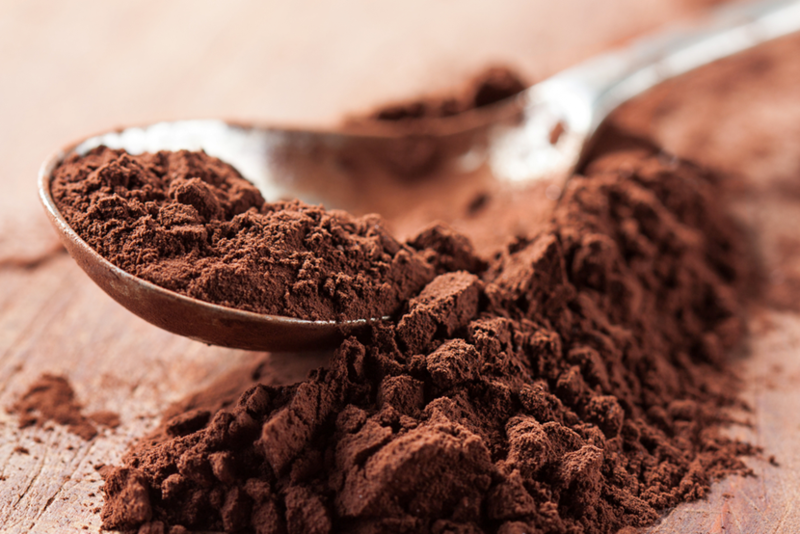 Pure cocoa powder has a concentration of 9.8 µg/g, according to Principles of Food Chemistry. That’s almost 9 times the nickel content of milk chocolate! If you’re allergic to nickel, you might want to opt for eggnog instead on your next Christmas gathering. Cashews, the crunchy, salty, buttery nuts with a characteristic C shape, are packed with vitamins and minerals, as well as antioxidants. 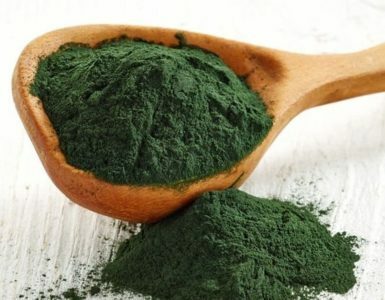 They have various health benefits like promotion of weight loss, improving vision, providing iron and copper for red blood cells, and many others. 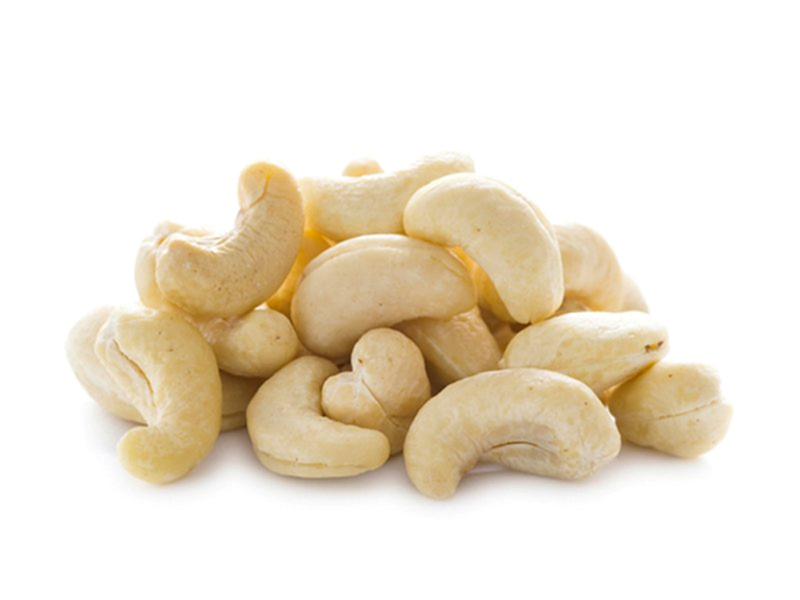 But cashews also contain 5.1 µg/g of nickel, and consuming too much of it might lead to undesirable consequences if you are allergic to nickel. If you’re after the antioxidants of cashew, eat it sparingly, or try other foods with antioxidants like artichokes or cilantro. 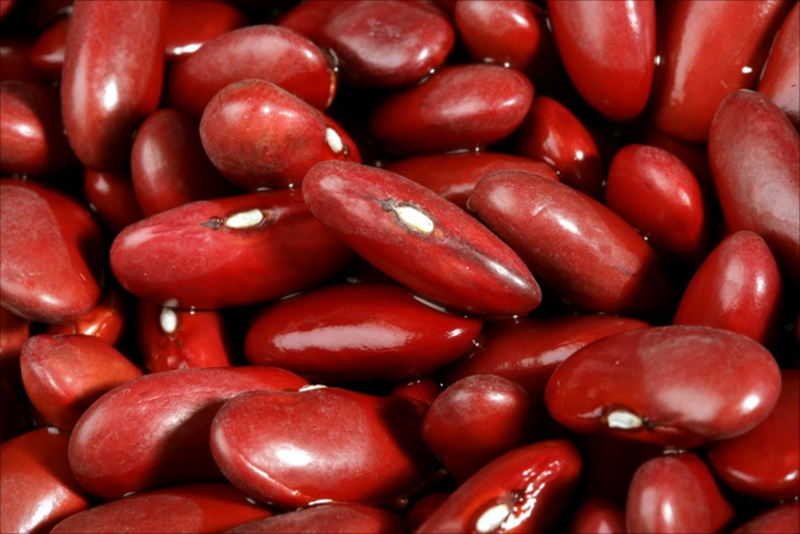 Red kidney beans are a good source of dietary fiber, as well as protein, magnesium, and several vitamins. 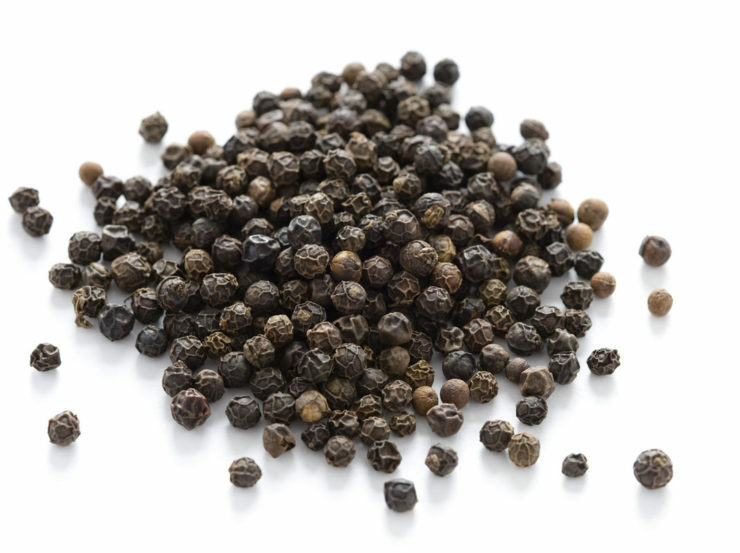 It’s usually used in chili, and other Mexican-style foods. 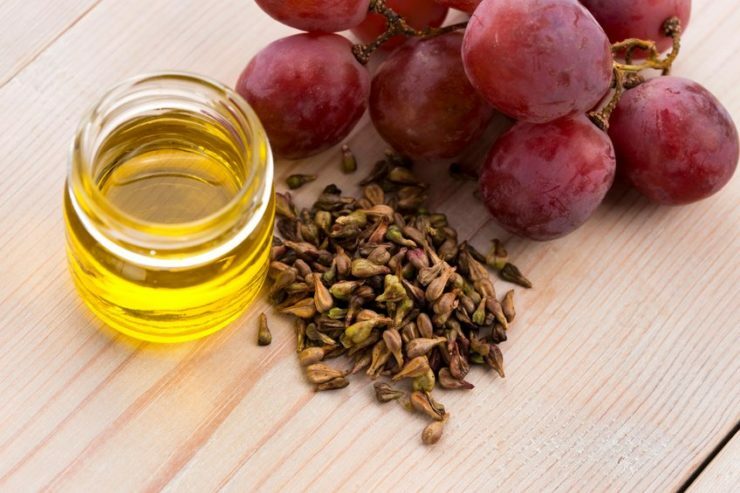 It has been known to lower heart disease risk, control diabetes, prevent certain cancers, and contribute to healthy weight loss. Despite the benefits, people allergic to nickel might want to avoid kidney beans, as they have a rather sizable concentration of nickel at 0.45 µg/g, according to Principles of Food Chemistry. 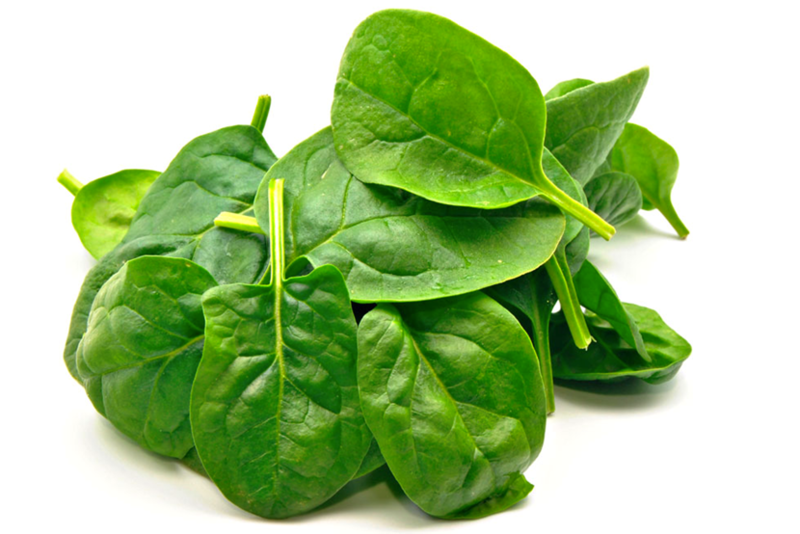 Spinach is packed with a lot of nutrients, including protein, vitamins, iron, and other minerals. 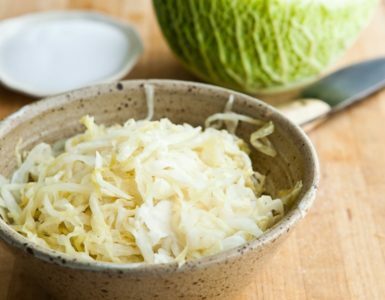 It is also low in calories, making it a perfect food for anybody who wants to be healthy and strong. 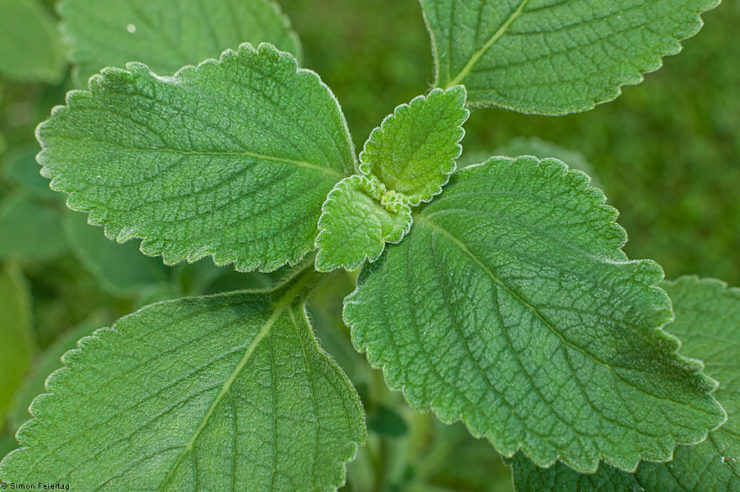 It has antioxidant properties, and can lower blood pressure, improve bone health, and prevent asthma. While all that sounds good, for the nickel-allergic person, it’s probably not a good idea to eat too much spinach. 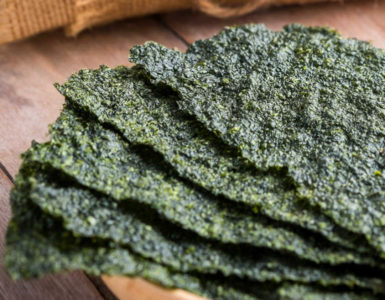 It contains about 0.39 µg/g of naturally occurring nickel, and while not as high in concentration as others in this list, it’s easy to lose track of how much vegetables you’ve eaten. So be careful when eating spinach! Canned foods are great for their convenience, ubiquity, portability, and taste. Almost any kind of food can be canned, be it meat, fruit, vegetables, or even beverages. They’re very useful when going on trips or if you simply don’t have time to prepare food. All these benefits come at a price though. 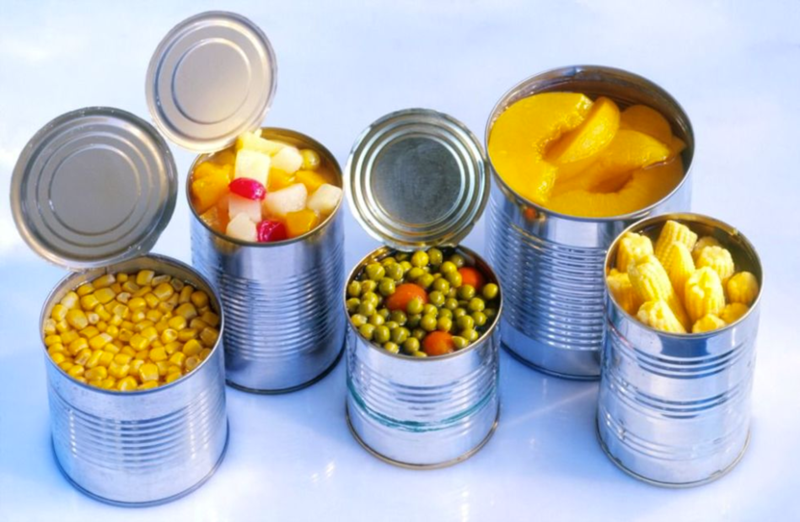 Not only are canned foods usually high in sodium due to the salt used in preservation, foods canned in tin are highly likely to contain large amounts of nickel. This is due to the reaction of the food with the tin. The amount varies and can be affected by factors like the length of time the can has been in storage, the ingredients, and even the can itself. If you rely on canned foods a lot to save time, consider canning your own food using glass jars. 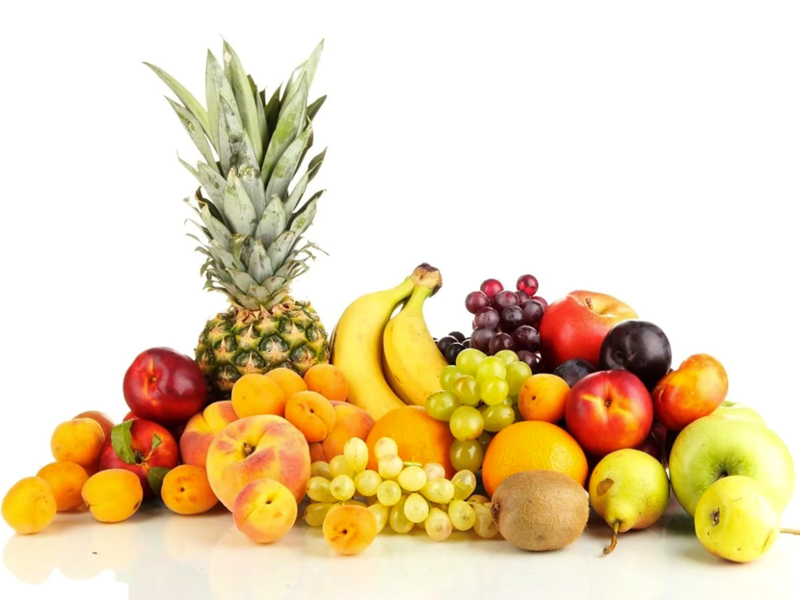 Fruits are highly beneficial to the body, and each fruit has its own specialty when it comes to nutrients and benefits. Some fruits, however, are especially high in nickel than others. 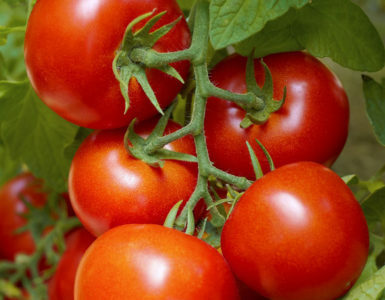 Fruits that are known to contain high amounts of nickel are banana, pears, and tomato. There’s a silver lining to this, however. Vitamin C can counteract the effects of nickel in the body, and fortunately there are fruits that are high in vitamin C, like lemons and oranges. Still, it’s better to simply avoid allergens in general. 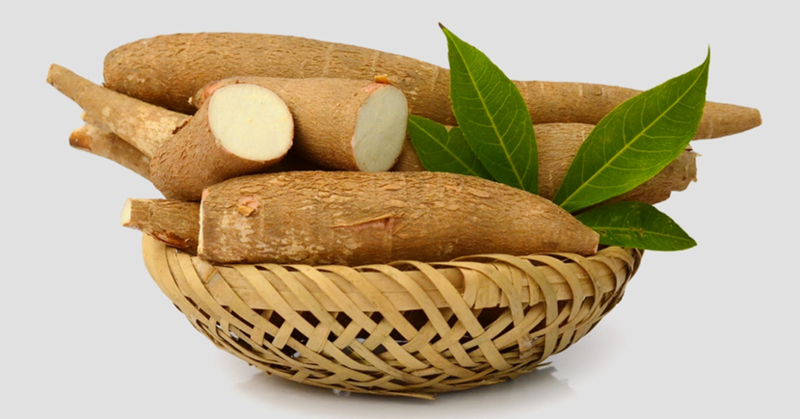 Cassava is a starchy tuber which provides a few important nutrients like fiber, phosphorus, calcium, and riboflavin, and also contains small amounts of iron and vitamin C. It’s not advisable to consume large amounts of cassava since it may cause cyanide poisoning, but also because it has a high amount of nickel in it – about 0.47 µg/g. 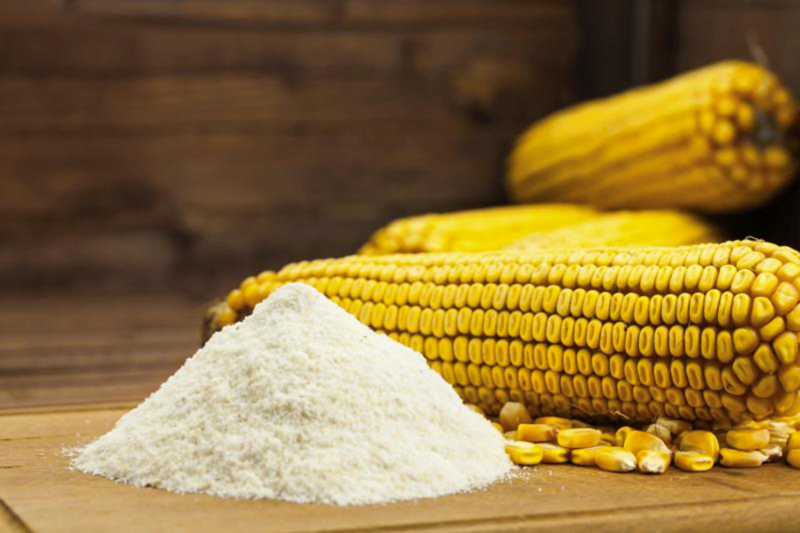 Corn flour, or cornstarch, is widely used as a thickening agent for sauces and soups, and is also a main ingredient in many desserts. While it is mostly made of carbohydrates, it is gluten-free, and makes an excellent substitute for wheat flour and other types of flour. But for a nickel-allergic person, it’s probably worth going for the flours with gluten instead, as corn flour can contain around 1.05 µg/g of nickel. Compared to the other foods in this list, that’s pretty high, and it would probably be best to stay away from it entirely. Oatmeal, one of the healthiest things that a person can eat, is also unfortunately high in nickel. 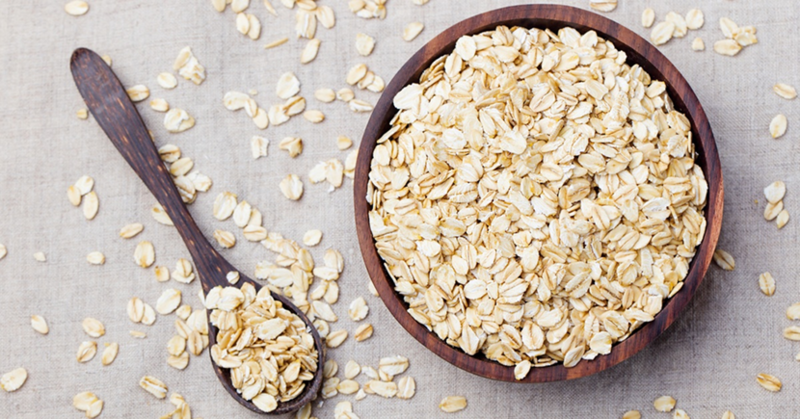 According to a study in Brazil, oats can contain as much as 0.50 µg/g of nickel, so it’s best to avoid if you’re allergic to nickel. 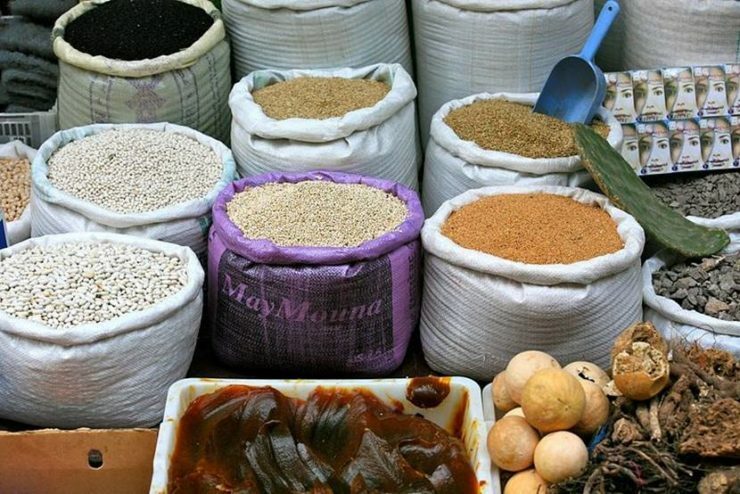 On a related note, whole grains in general are also high in nickel, and this includes brown rice, whole wheat, buckwheat, and whole grain products like multigrain breads and wheat pasta. This is one of those rare instances when white bread is recommended over whole grain bread. At a glance, it would seem like no food is safe for someone who is allergic to nickel. However, a nickel-free diet is not impossible at all. There are plenty of foods that are extremely low in nickel or are nickel-free, like peaches, raisins, plain dairy products, other vegetables, most meat, and alcoholic beverages. Of course, it’s best to see your doctor to confirm the nickel content of something before eating or drinking them. Stay safe!